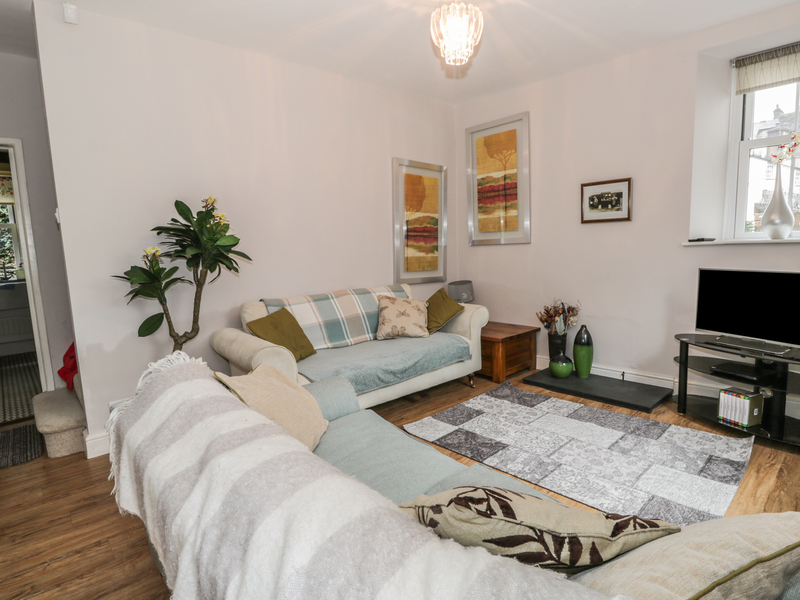 Little Brook Cottage combines character with comfort and is ideally located in the centre of Bowness on Windermere. The stone-built cottage sleeps four people in two bedrooms, one double and one twin, as well as a shower room and a ground floor wet room. The kitchen comes equipped with all amenities and has a dining area as well. There is a comfortable lounge with TV and music centre. Outside there is a small courtyard and parking is available at a nearby car park. 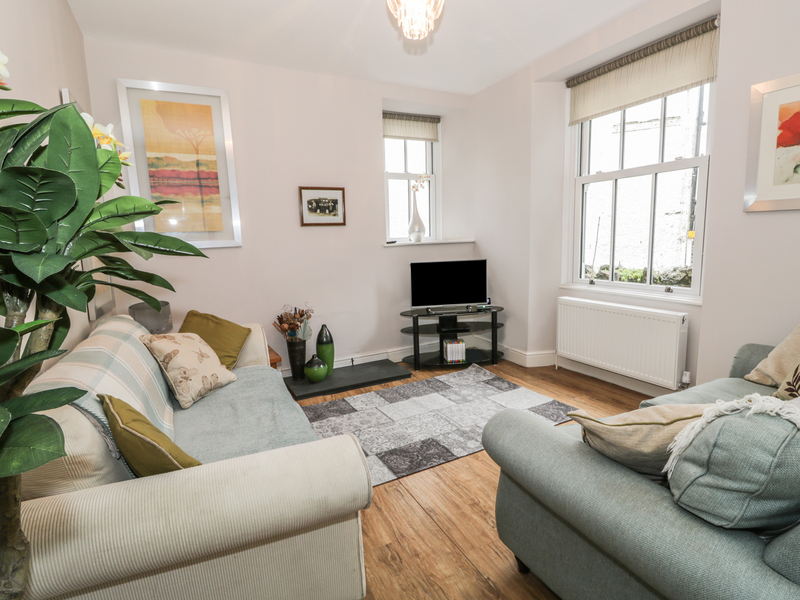 Located in the heart of Bowness, one of the most popular and vibrant towns in the Lakes, Perfect for couples or families. Two bedrooms: 1 x double with TV and DVD player, 1 x twin bedroom, day bed and fold-out camp bed. Separate shower room with walk-in shower, WC and basin. Also a ground floor wet room which has shower, basin and WC. We also have details of 143 other similar properties nearby which might suit you.